Robots! '80s stuff! Synth! Lovely rural Sweden! Four-player co-op! 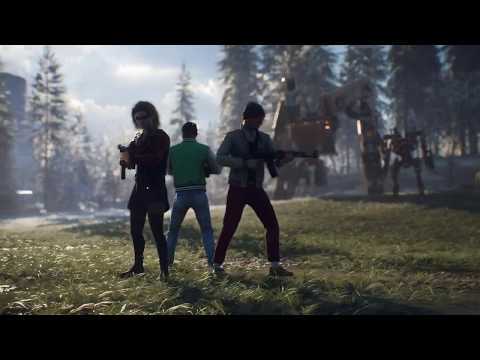 Generation Zero has some rather nice ingredients in the mix, and with the might of Just Cause developer Avalanche Studios behind it, this sounds like a game that couldn't possibly fail. And goodness knows, I do love a good co-op shooter. Chuck in killer machines on a rampage in 1980s Sweden, and surely, you're onto a winner. Is that the case with Generation Zero? Does Avalanche's game deliver on its tasty premise? 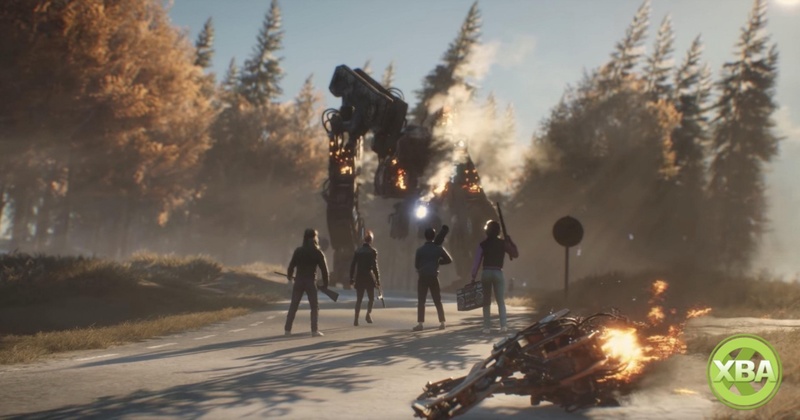 Read our definitive Generation Zero review to find out.